2014 Team DHreno Sign Ups. Team DhReno is looking for about 15-20 riders for the 2014 race season. We are interested in riders of all skill levels looking to take their riding skills to the next level and dominate the 2014 race season. The team kit will include a silk screened jersey, short and choice of helmet at team pricing and is required of all team riders. 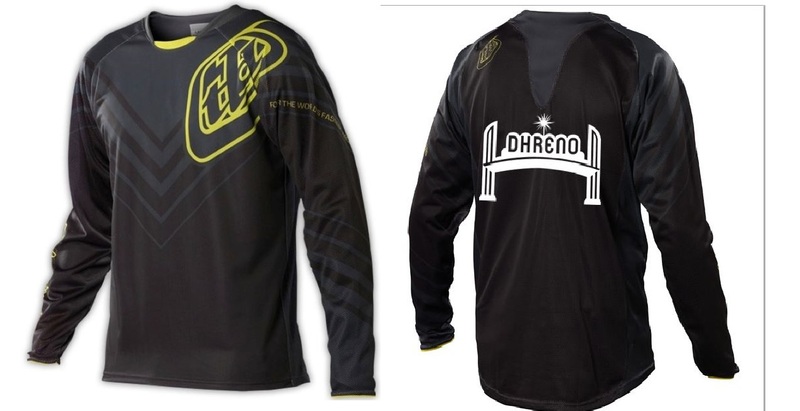 If you are interested in joining Team DhReno please email Matt Robison at Goindh@gmail.com with a brief bio. Sign ups will be closed by the end of March or when we fill the roster, which ever comes first.